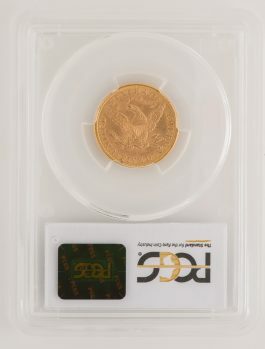 This is likely the most brilliant gold coin we are offering in today's auction. 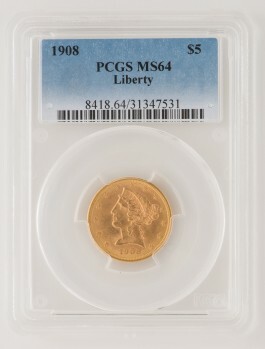 The luster is spectacular. 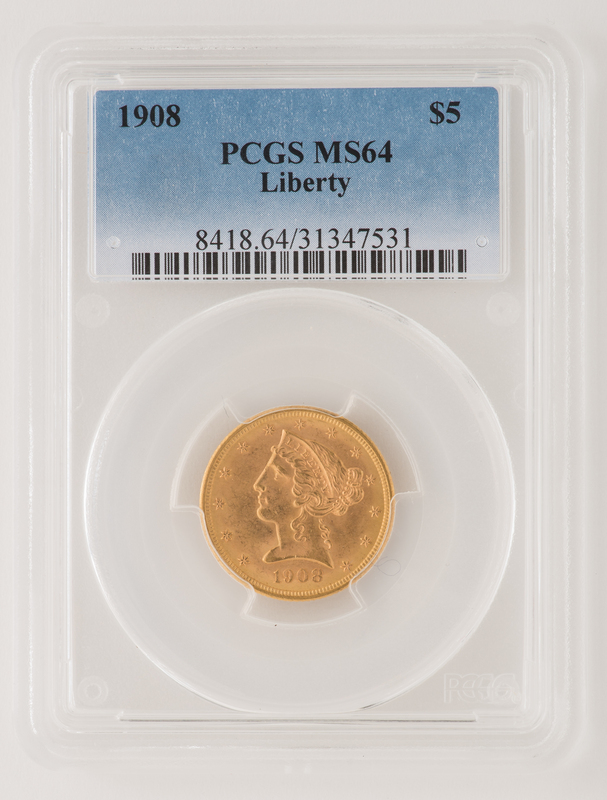 PCGS graded MS64.